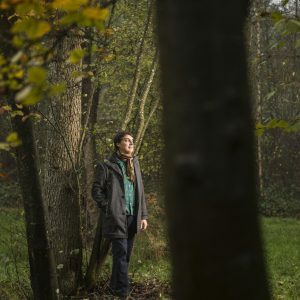 Urban Forests was created in 2016 by Nicolas de Brabandere. He is a biologist and a naturalist. The company reconciles the economy with ecology by creating environmental protection forests which improve the quality of the environment and the well-being of the people living around them. We create beautiful multi-layered forest with native species that are very well adapted to local conditions. Urban Forests uses the Miyawaki Method. Nicolas traveled all the way to India to learn the technic with Afforestt before he adapted it to the European context.